The name euonymus encompasses many species, ranging from groundcover vines to shrubs. They are, for the most part, evergreen, and their shrub incarnations are a popular choice in areas that experience harsh winters. Some winters are harsher than others, however, and winter damage to euonymus can seem like a serious blow. Keep reading to learn about euonymus winter care and how to fix winter damage in euonymus. Euonymus winter damage can be caused by too much heavy snow and ice, which snap branches or bend them out of shape. It can also be caused by temperatures that yo-yo around the freezing point. This can freeze the moisture in the euonymus and promptly rethaw it, causing expansion and possible breakage. Another serious aspect of euonymus winter damage is desiccation. 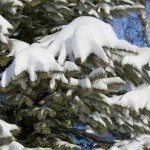 Throughout the winter, evergreens lose a lot of moisture through their leaves. 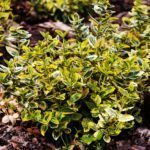 Euonymus shrubs have shallow root systems, and if the ground is frozen and particularly dry, the roots cannot pick up enough moisture to replace what is lost through the leaves. 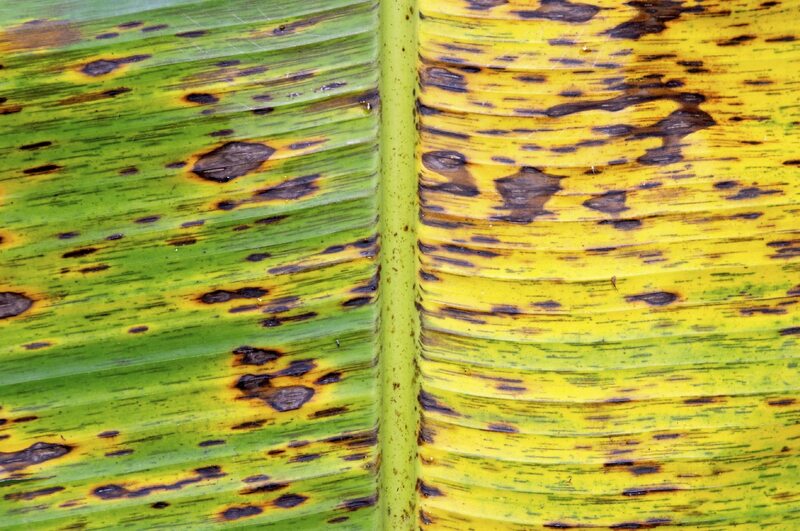 Biting winter winds carry away even more moisture, causing the leaves to dry out, brown, and die. Euonymus winter care really begins in autumn. Water your plant frequently and thoroughly before the ground freezes to give the roots plenty of moisture to soak up. If wind is a real problem, consider wrapping your euonymus in burlap, planting other barrier shrubs around it, or even moving it to an area that is more protected from the wind. If the euonymus winter damage has already been dealt, don’t despair! Euonymus shrubs are very resilient, and will often bounce back from damage. If branches have been bent down by heavy snow, try tying them back in place with string to encourage them to grow back into shape. Even if a lot of the leaves are dry and dead, they should be replaced by new growth without pruning. 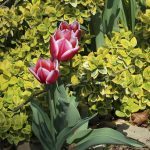 If you want to prune away dead parts, examine the stems for buds – this is where the new growth will come from, and you don’t want to prune below them. The best course of action is simply to wait until late spring or even early summer for the plant to recover to the best of its abilities. You may be surprised at what it can spring back from.